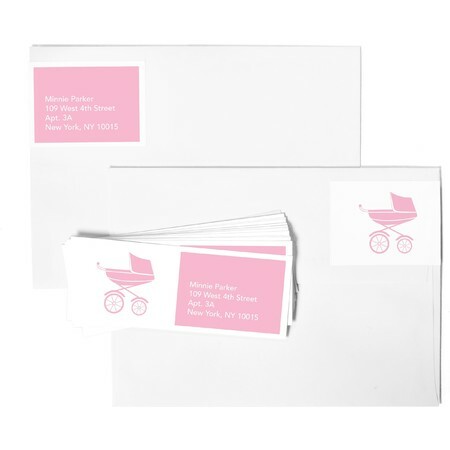 Address your packages in style with custom address labels. 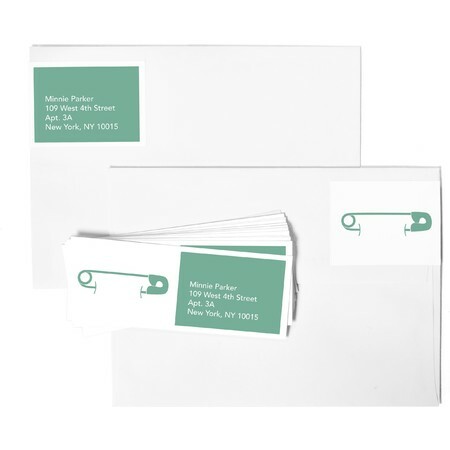 Ideal for gifts, packages and cards alike. Choose your design, customize it and send it off. 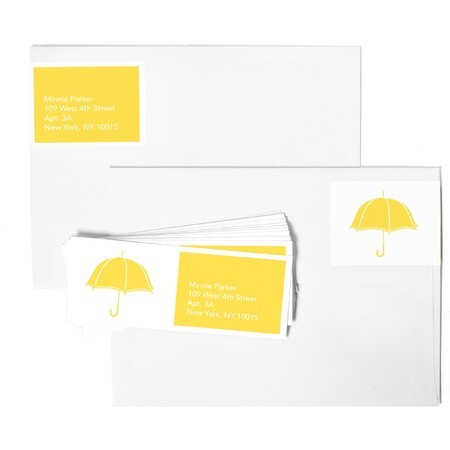 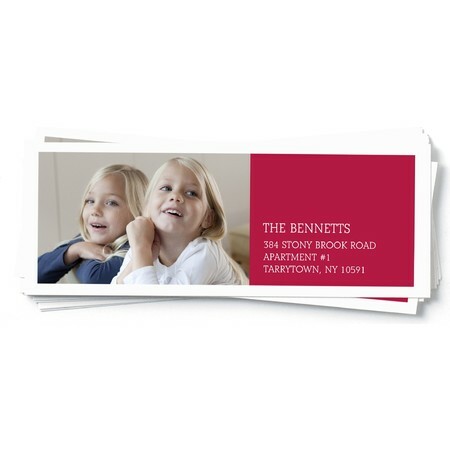 Pinhole Press offers a variety of address labels including– return labels, address labels and reply labels all in a variety of designs, shapes and sizes. 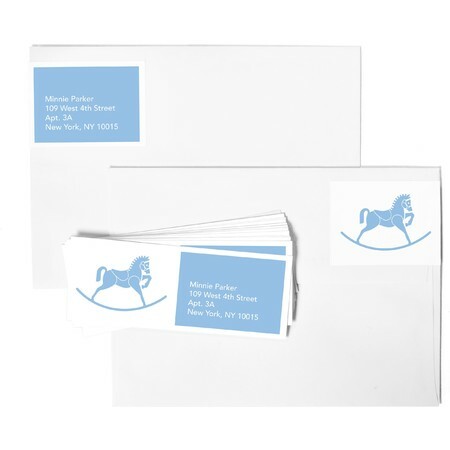 Starting as low as $9.99, customized labels are a stylish added touch to make your packages and mail stand out in style.